A new batch of Dai Gyakuten Saiban: The Adventures of Naruhodou Ryuunosuke screenshots reveals the fourth episode of the game, in which protagonist Ryuunosuke must defend a new client: great Japanese novelist Natsume Soseki. 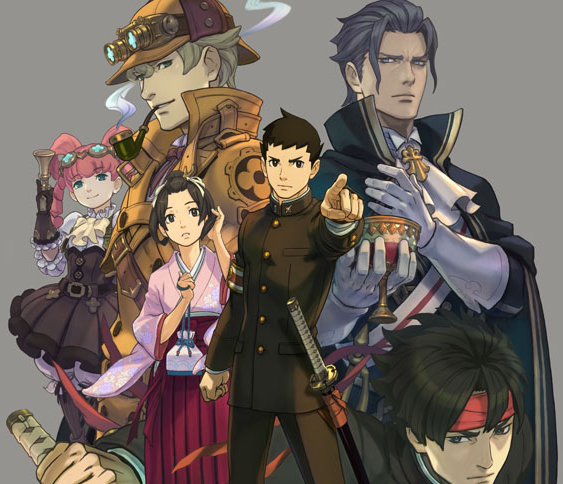 Capcom revealed today that the upcoming spin-off title Dai Gyakuten Saiban: The Adventures of Naruhodou Ryuunosuke will be receiving a demo version in the Japanese Nintendo eShop. New screenshots for Dai Gyakuten Saiban reveal a new mechanic that will aid in the investigation process called "Joint Deduction." A brand new batch of screenshots for upcoming spin-off title Dai Gyakuten Saiban reveals the contents of the second episode, titled "The Companion and the Adventure of the Speckled Band." Dai Gyakuten Saiban, the upcoming Ace Attorney spin-off title featuring Phoenix Wright's ancestor, received a new trailer showing off crime scene investigations and witness interrogations. 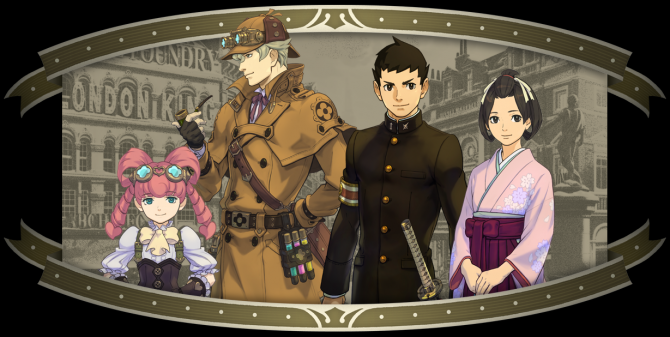 During a livestream from Nico Nico Chokaigi, Capcom showcased a batch of screenshot and a lovely gameplay video of the upcoming Dai Gyakuten Saiban: Naruhodo Ryunosuke no Boken, the Ace Attorney spin-off set in the 19th century. 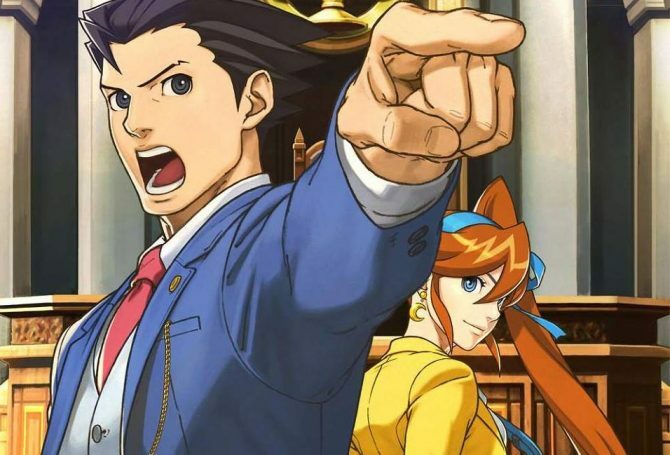 Capcom revealed new screenshots today for Dai Gyakuten Saiban, showing off the mob testimony system first introduced in Professor Layton vs. Phoenix Wright: Ace Attorney. Following the livestream and Famitsu article of Dai Gyakuten Saiban comes new info from the official site, as well as a new trailer for the game. 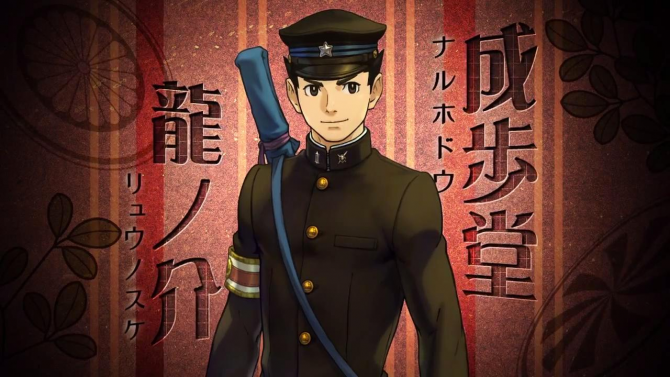 The newest spin-off title in the Ace Attorney series, Dai Gyakuten Saiban: The Adventures of Naruhodou Ryuunosuke, will be getting a new livestream on Capcom TV, as well as a Famitsu article on April 2nd. Dai Gyakuten Saiban finally gets its first trailer, showcasing the main cast as they interact and are introduced in turn. 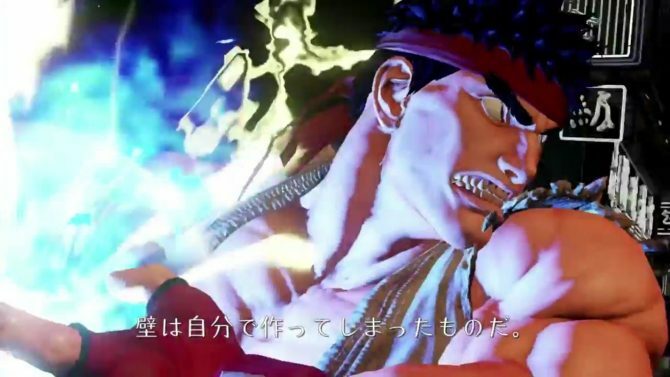 If you're eagerly waiting for a new Ace Attorney game, the latest issue of the Japanese magazine Famitsu has something juicy for you, as outed by Twitter user Rokko, that managed to grab an early copy.